We understand the special role your pet plays in your family and are dedicated to becoming your partner in your pet's health care. We treat your pet as we would our own. Our goal is to practice the highest quality medicine and surgery with an emphasis on client education. Our entire healthcare team is committed to providing personal attention to the unique concerns of each individual pet owner. At this site, you will find information about our practice philosophy, our services, helpful forms to assist you and an extensive Pet Medical Library (/site/view/PetLibrary.pml) for you to search for additional pet health care information. 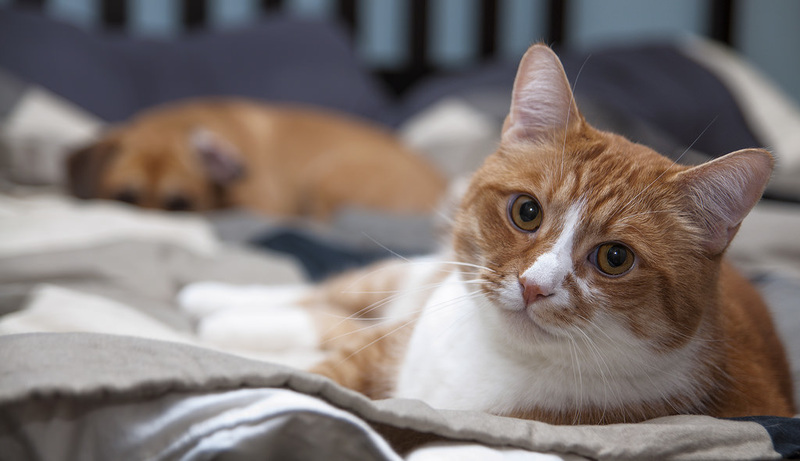 ​Thank you for taking the time to red about our veterinary practice and the services we offer. Please click on each menu tab at the top of the page to learn more about us. ​We welcome your comments and suggestions.